Audioboom / The 2015 John Lennon Songwriting Contest $20,000 Song Of The Year Winner Announced! 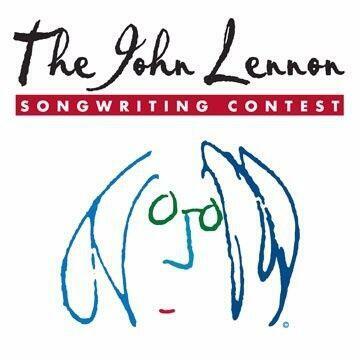 For the third consecutive year, The John Lennon Songwriting Contest bestowed upon us the honor of announcing the winner of its year-long, international songwriting competition. This year's "$20,000 Song Of The Year" winner was "Arizona," a track by California-based duo Common Souls. Matthew Reich, Vice President of Tours and Promotions for The JLSC along with one of the judges, recording artist Prince Royce, joined me to call the winner. Andy Grammer On His First Single From His Third Album!